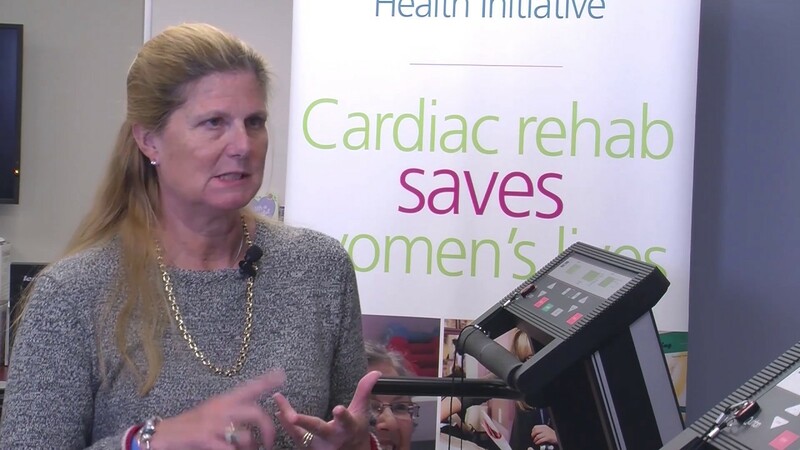 The Big Five cardiovascular risk factors, explained by Jennifer Price, PhD, Advanced Practice Nurse, Cardiology, with the Women’s Cardiovascular Health Initiative at Women’s College Hospital. One of the major risk factors for heart disease is inactivity. 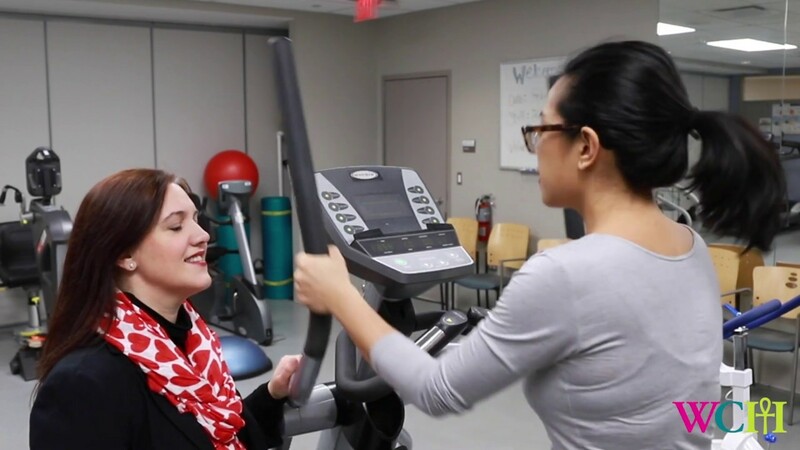 Do you know how exercise can affect heart health? Take this quiz and find out.